In today’s article we’re going to look at ten questions you need to ask yourself before you start an online boutique. 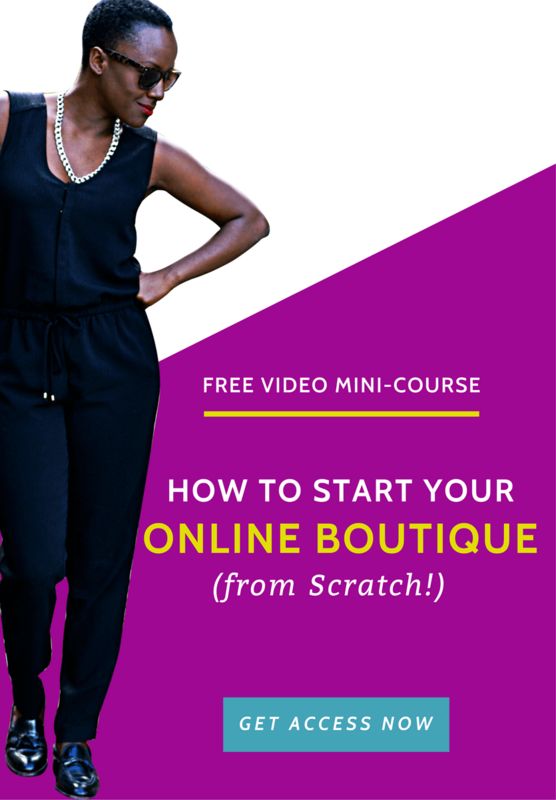 These questions will help assess whether you’re ready to launch, whether you’ve done everything it takes to give your customers and memorable experience, and whether you have the systems and processes in place to run a profit generating online boutique. 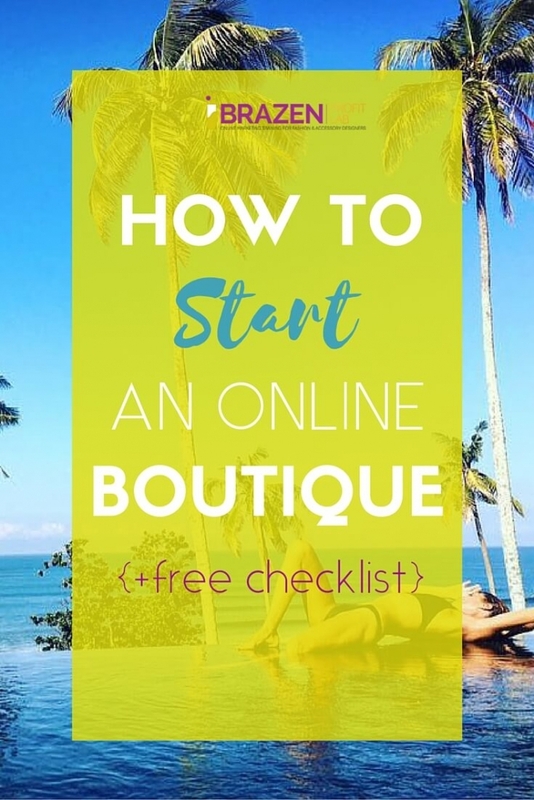 Now, before we dive in, if you haven’t already seen my first post (this post is part of a series) on how to start an online boutique, you can find that here. Already open but feel like you could benefit from taking a step back and assessing your store objectively? Great! This post will help you too. Would I buy from this website (if it wasn’t mine)? There’s something about spending days and weeks on a project – pouring our heart and soul into it – which can make us lose our objectivity. If this wasn’t my store, would I pull out my credit card and shop here? If you answered yes, then you’re good to go. But if you answered no, and you think your website could do with an audit to make sure it’s up to par, in this article I share tips on how to do an Ecommerce website audit. Another smart thing to do is to ask a handful of friends to use your site and to give you all the negative feedback they can. At this point you’re not looking for praise, but ways to make their experience better. 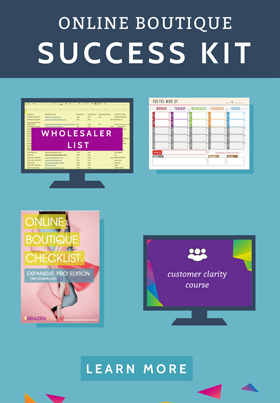 You might also be interested in my online boutique checklist pack. 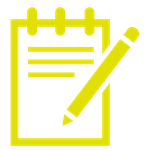 Seriously, I’ve lost count of the amount of online store owners who have told me using this series of checklists opened their eyes to things they’d previously missed, and plugged some conversion holes in their store. Now don’t get me wrong, I’m not saying you need an ‘all singing all dancing’ $3k website just to get out the gate, you don’t. A crisp, clean website that’s easy to navigate. 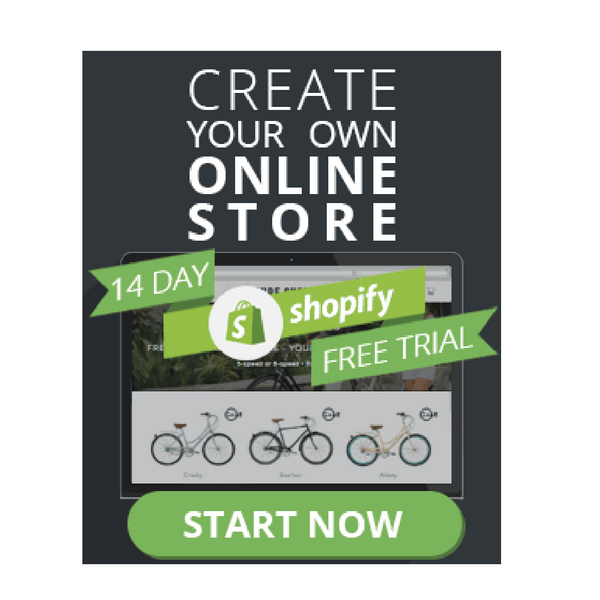 Before we move on, let’s talk about Shopify free website themes. While I totally agree there are many great free ones to choose from, it’s worth remembering they have less ability to be modified, meaning you don’t have as much creative freedom as you might want. 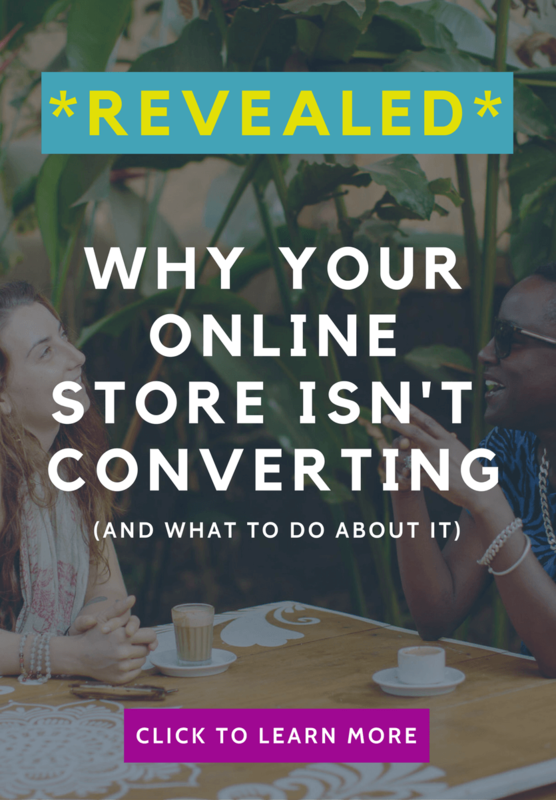 How your store looks is 50% of the battle won, so this is one area where it pays to invest. Could I improve my packaging, and how can I make it work harder for me? 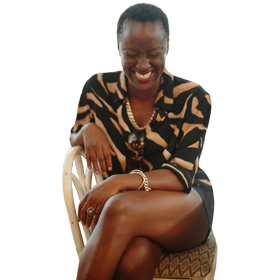 So you start an online boutique, and BAM! you just make your first sale. Congrats! Now, before you do a happy dance all round the kitchen the next question is: how will you send your customer their product? Okay, got the answer to that question. How can you use your packaging to delight customers and encourage more sales? While it’s okay to use padded envelopes for shipping, anything you can do to make a more memorable experience for your customer should be done if it’s within your capability. Do you have your logo on the outside? Stickermule do fantastic customised sticker tape. Have you included a thank-you insert? These little insert cards can serve many purposes, but I love to use them to offer a discount on another purchase. Will my packaging withstand a rough postage journey? Sounds like a small thing, but a crumpled package arriving with your customer is not the best first impression. Take a look at your whole brand experience, from finding your store, browsing your products, checkout, to ordering. The package arriving is the final step, so think about how you can make this memorable, and designed to trigger the next purchase as soon as possible. Am I using the best shipping company and have I got the best price? Ughhh! I don’t know about you, but this is one the hardest parts about running an online boutique. 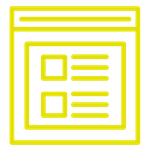 From finding a low-cost international carrier, dealing with lost or damaged shipments, lengthy delays, or additional taxes charges to your customers. Sometimes it seems there are no end of things to consider when it comes to shipping. Should you offer free shipping over a certain amount? Or, only post in the US or the EU? What about if you’re drop shipping, will people REALLY wait 21 days to get a package. Did your head just explode? Yeah, mine too. It’s usually best to have this all worked out BEFORE you make your first sale. Especially as: charge too much for shipping and your customers will just shop somewhere else. And charge too little? Well you can wave goodbye to your profit margins. The only way to face this is head on. Do your research, contact companies via email, read the documentation, ask your boutique business besties, and don’t be afraid to change shipping companies if you need to. Are my product descriptions the best they can be? Failing to pay attention to your product descriptions, or worse, just cutting and pasting the products descriptions from the supplier is bad for business. Your product descriptions are yet another way for you to communicate with your customers. 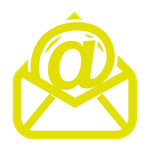 To share your brand voice and message. To present yet another reason to choose you over the tons of other people selling similar products online. Only a rookie would waste that opportunity. I’m going to encourage you to go back to the drawing board and make sure your product descriptions sound as good as your products look. And if you want to be found in search engines? Which, of course you do, then, you need to make sure you have the right keywords on each web page to make sure you can be found. SEO is a whole different ballgame and deserves it’s own article, it’s too important to skim over. But it’s very much at the heart of the Authority Ecommerce framework I teach my clients. If you’ve never considered yourself a strong copywriter, then you might want to hire someone to write your product descriptions for you. Product descriptions are so important when you start an online boutique online, that they’re a worthwhile investment if you can afford it. Are my pictures good quality, or do they cheapen the look and appeal of my product? If you’re using the ones direct from your manufacturer I’m gonna hazard a guess and say they are just good enough, but not great. If that’s the case, then as soon as possible you need to start thinking about how you can create your own imagery for your online boutique. Serious players are not using the manufacturers pictures so the bottom line is, if you really want to compete – especially if you don’t have a budget for paid traffic – then you can’t either. I know the thought and cost of a photoshoot can be scary, but it doesn’t have to be a major production. The good thing is you can easily achieve a good set up at home for shooting your products with a relatively cheap lighting kit and a white backdrop. I love this video which shows you how this can be done from home. This video is pretty good also. Do I have a system in place for handling customer service effectively? It’s great to get the sale, but what about when your customer is not happy with their purchase? Have you considered how you will deal with this? Having a plan in place and a commitment to not just good but great customer service, will help encourage loyalty and repeat business with your customer base. If people start to post unhappy reviews about your products and customer service, word will spread and your business will be dead in the water before it’s even started. I haven’t used this company personally, but they have great reviews, so you might want to check them out. As once you start an online boutique and it begins to gain some traffic and traction it’s advisable to have a dedicated ticketing system in place to manage customer service issues. And remember this: it’s much easier to sell to existing customers than it is to hustle for new ones. So look after the ones you have. Have I thought out my social media strategy? Setting up your social media accounts may have been one of the first things you did when you decided to start your online boutique? I know it’s what I did, what with the excitement about my new venture an all. But having six social accounts does not mean you’ll get more sales. Especially if you don’t have a strategy in place or struggle to maintain consistency with your social media presence. When you’re just starting out it can be easy to overlook two very essential steps of building a successful online boutique business: research and strategy. Success leaves clues, so one of the quickest ways to find ideas to test for your brand is to see what your competitors are having success with. Spend some time identifying brands/boutiques (just like you plan to open), and take note of their social media strategy. Yep! It’s time to turn those Facebook FBI skills you usually deploy on lovers, or …err..ex-lovers (don’t act like you’re innocent), and put them to good use. And here’s why: some of your competitors – especially the successful ones – will already be working with marketing strategists, copywriters, photographers, etc. 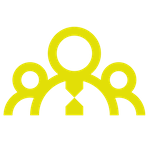 So even if you can’t afford to hire a team to help you, you can carefully observe what your competitors are doing (that’s working). Then, you use that intelligence to help inform and formulate your own social media marketing strategy. Other than social media, how else do I plan to drive rraffic? The amount of traffic that comes through your website will decide whether you own a thriving, successful online boutique, or whether you’re struggling just to get by. But you can’t just build it and expect they will come. When you start an online boutique your number one job is to work out how to consistently and repeatedly drive traffic to your website. There’s no one size fits all approach to this challenge that every store owner faces. And the strategies you use will in many ways be dependent on your time, budget and expertise. In this post I share 25 ways to promote your store, and many of them are free or very low cost. Do I have a system for tracking business expenses and a P&L Sheet? Every business needs cash flow to survive, and that’s all about knowing your numbers. Not knowing your numbers is another rookie mistake – which is kinda okay when you’re just trying to move fast, prove your concept and make your first batch of sales. But once you’ve proven you have a product that people want, you need to make sure you work out your cash flow and costings. What are your overheads each month? How much do you need to keep your store stocked with inventory? Having high demand is a great problem to have. 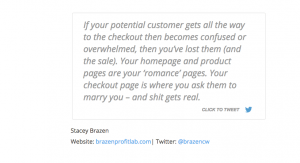 But if there’s low supply… those hungry to buy customers will quickly start shopping elsewhere! Who will I build relationships with to help me get the word out? Working with brand ambassadors and influencers is one of the quickest and most cost effective way to spread the word about your business, increase brand visibility, and make sales. That being said, it’s no always the cheapest. The thing to remember is there’s strength in numbers, so look for collaborative partner and see what creative ways you can work together to help you both make more sales. So that’s it for today mogul. 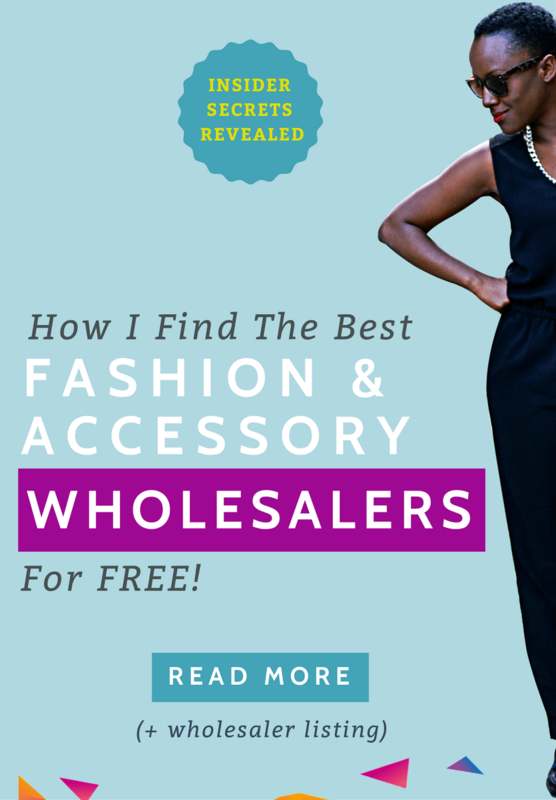 I hope you’ll answer these questions before you start an online boutique, as seriously, knowing the answers to these questions will help you plan for success. Got questions, consider the comments open.